Unlike other barnyard animals, which pull plows, give eggs or milk, or grow wool, a pig produces only one thing: meat. Incredibly efficient at converting almost any organic matter into nourishing, delectable protein, swine are nothing short of a gastronomic godsend-yet their flesh is banned in many cultures, and the animals themselves are maligned as filthy, lazy brutes. 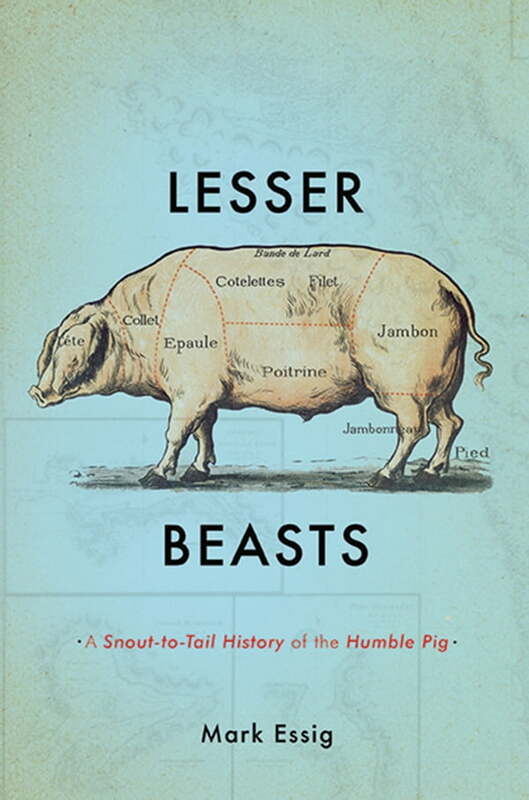 An expansive, illuminating history of one of our most vital yet unsung food animals, Lesser Beasts turns a spotlight on the humble creature that, perhaps more than any other, has been a mainstay of civilization since its very beginnings-whether we like it or not.